THE TRIP OF YOUR LIFE. Do you want to come? Contact your ESN local section! 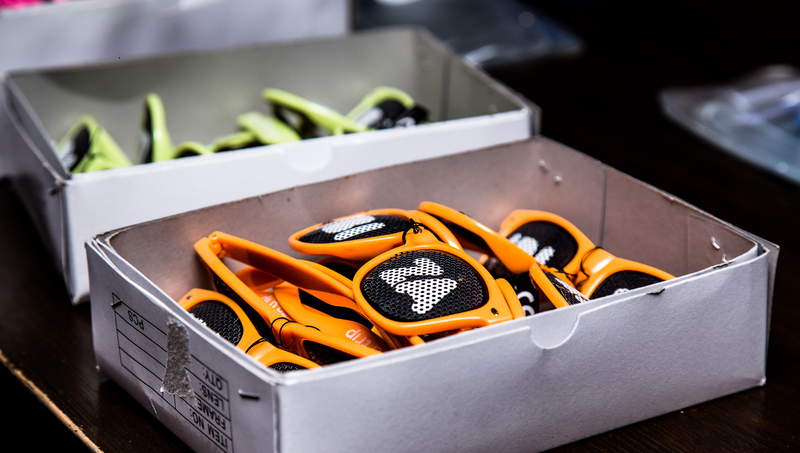 Tic, tac... 14th edition is coming! 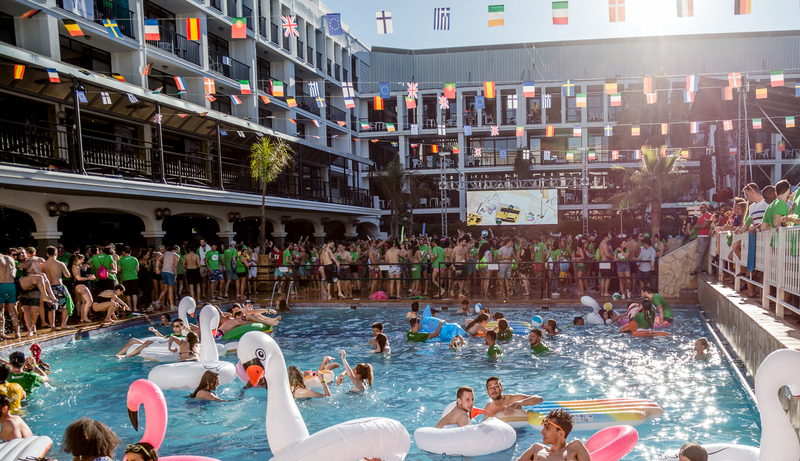 What can you expect from the ESN Ibiza Trip 2019? 4 nights in 4 of the best discos in the world. 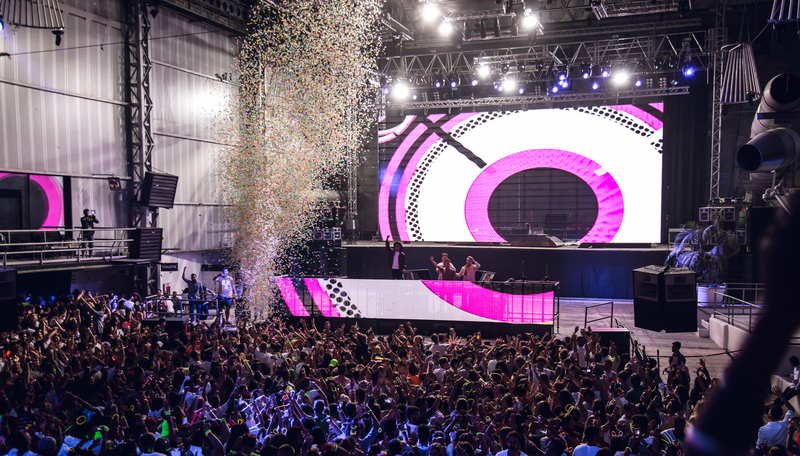 Exclusive ESN parties with the funniest themes: school party, white party, animal party…. will you be the king or queen of the night? One of the main attractions of the event are the pool parties organized daily, where all the participants enjoy an awesome atmosphere. 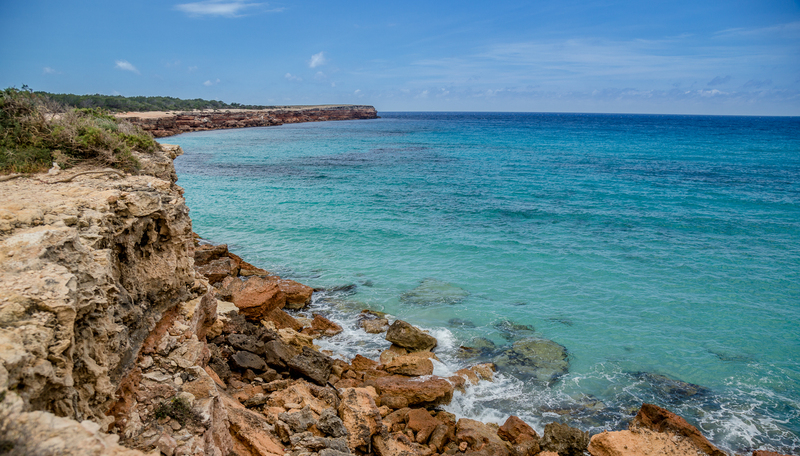 Formentera is one of the most beautiful islands in the world and thus, it is a must in our trip. You will spend the whole day discovering unique sights and beaches in the island. We want you to be comfy and rest well after a vivid day. You will stay in a fine hotel and you will always be surrounded by friends. Is there a better way to get to the island than by boat? 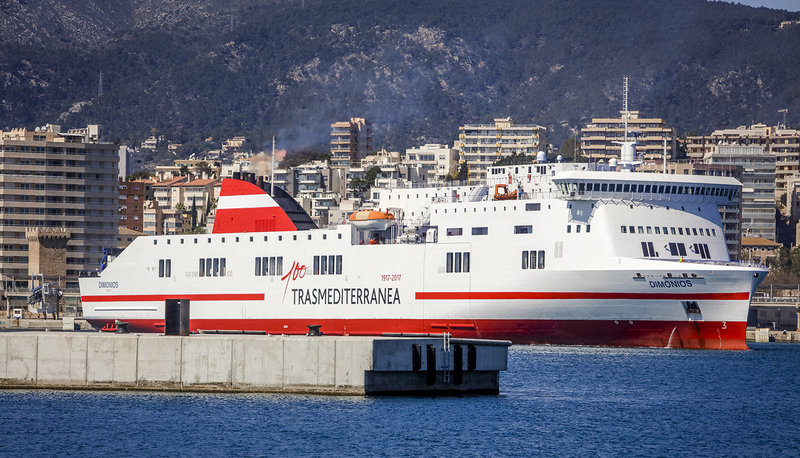 Moreover, there will be a party on board while you travel to Ibiza. What else can you expect? 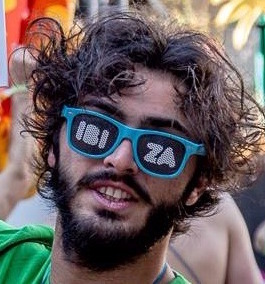 We want the ESN Ibiza Trip to be a complete experience to you, that is why you will get merchandising such as sunglasses, wristbands or ESN T-shirt. 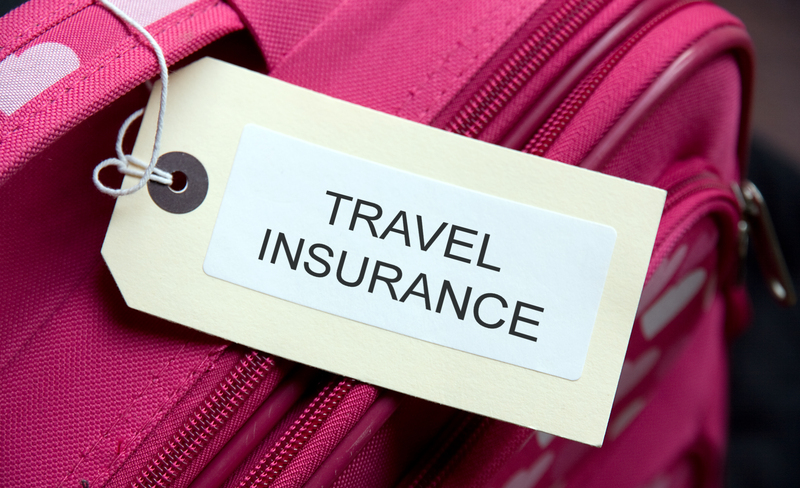 Your security is very important for us, that is why the trip includes a travel insurance. Do you want to see the aftermovie of the ESN Ibiza Trip 2018? 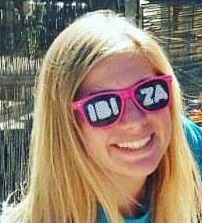 Going to ESN Ibiza Trip during your Erasmus year is like having a dream within a dream. It just perfectly wraps up your whole experience abroad: new undiscovered places, thousands of international students, the best parties, never-ending adventures and a bunch of unforgettable memories. No words can explain this incredible atmosphere – ESN Ibiza Trip is something you have to experience and will definitely remember for a lifetime. 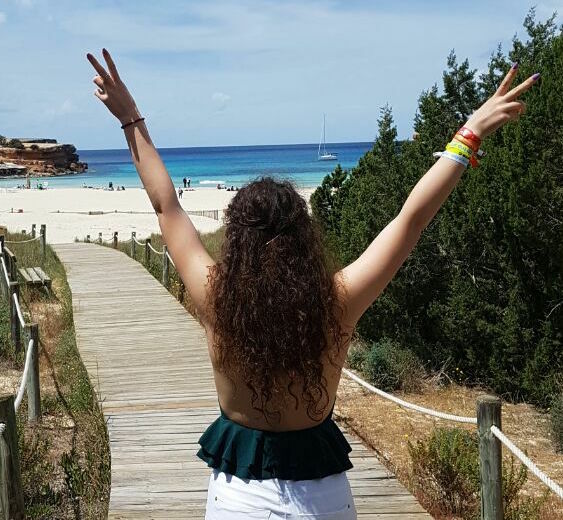 ESN Ibiza Trip is a mixture of emotions, craziness, passion and happiness. It drives you into an spiral of feelings that you will only be able to assimilate as time goes by, realizing that, it was in truth, the best experience in your whole Erasmus adventure. After deciding to go although no close friends wanted to join, I just have one thing to say: It was of the best decisions in my Erasmus/lifetime! Getting to know hundreds of people, making new friends and partying every night in some of the worlds craziest clubs is an experience I surely want to repeat whenever possible! 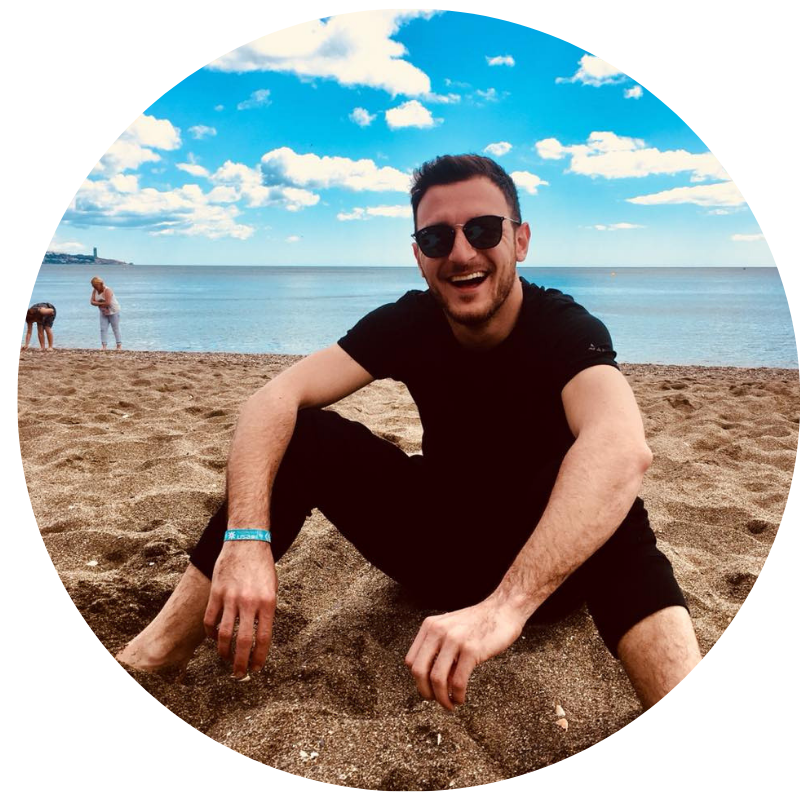 Invaluable, frantic and special, here are 3 words to describe my ESN Ibiza Trip 2018. 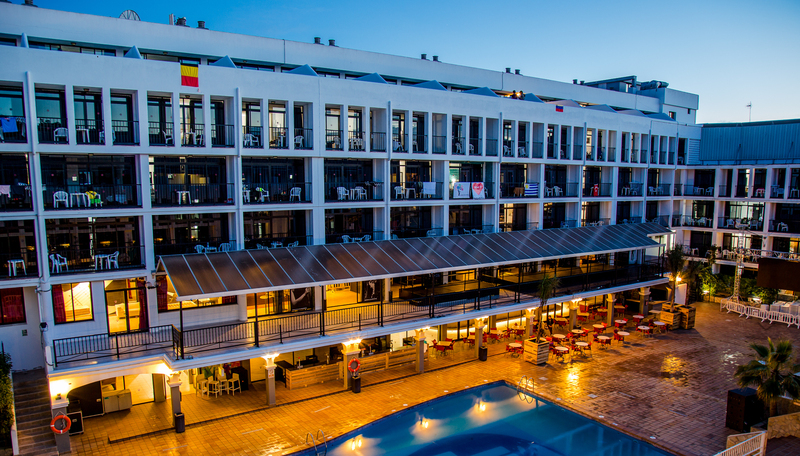 Ibiza Rocks Hotel has been the perfect setting for a life based on sharing the Erasmus spirit together. It has been a fight against time since I left my suitcase in the room until the last Pool Party, which by the way has been my favorite party. Let's go Erasmus people! Make the most of your time and get a better version of yourself. Enjoy it! Do you want to join us in this awesome trip? Check in with the ESN section in your Erasmus city. DO YOU WANT TO CONTACT THE ORGANIZATION COMMITTEE? 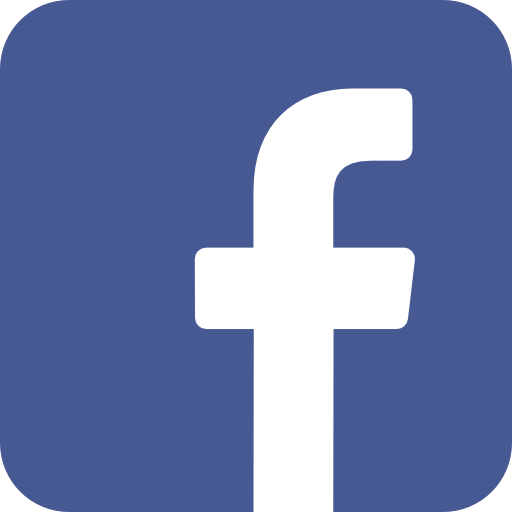 If you have any doubt about the event or you want to contact us, don’t hesitate to do it through our official fan page on Facebook.